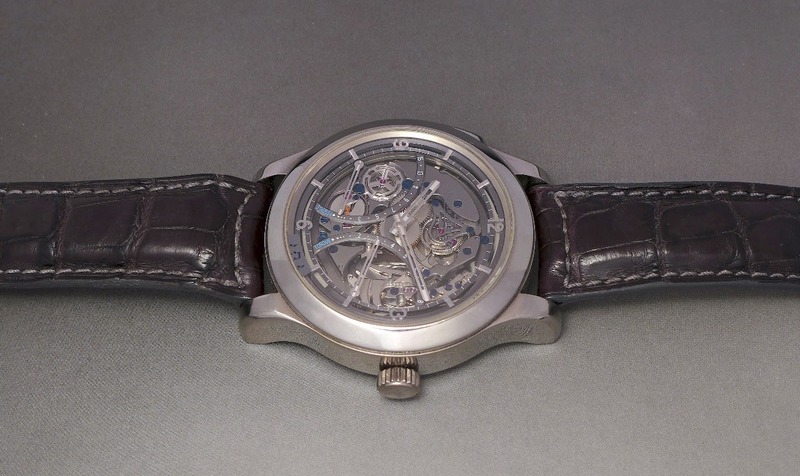 Jaeger-Lecoultre Master Minute Repeater Titanium: Time to celebrate its 11th birthday. Unveiled in 2006, it took me 1 year and a half to find a solution to get it, which I achieved to do on the 31th of July 2007. A quick trip in Belgium, to pick it, and a total excitement since the first minute. 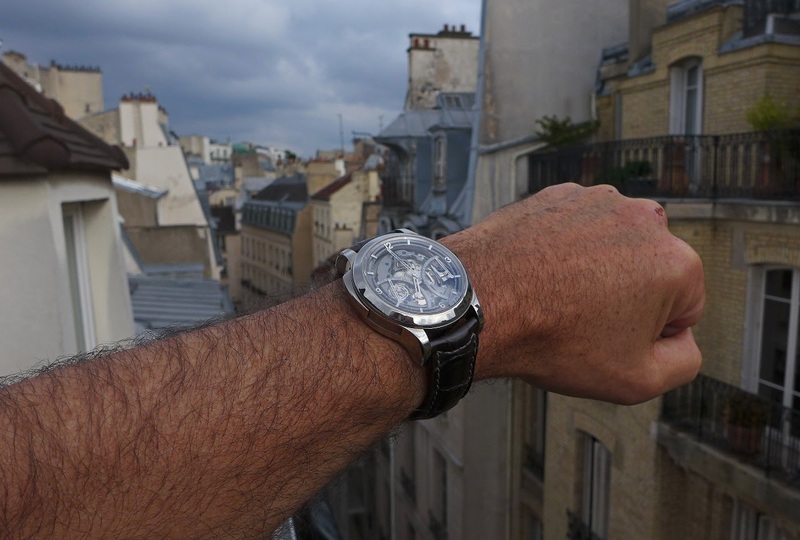 I will elaborate in a dedicated article, but the Master Minute Repeater is, with the Duometre à Chronographe in White Gold and the Reverso Septantième, the pinnacle of my Jaeger-Lecoutlre collection, and certainly with four or five other pieces, of my collection of modern watches, all brands included. This is the watch which convinced me to let go several pieces to get a more important one. 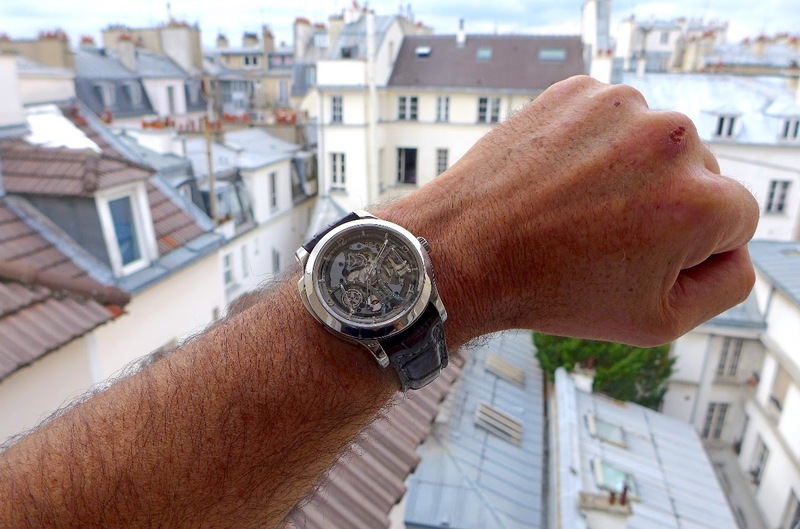 A minute repeater... During all these years, let's say 15 years, we saw different complications being democratized, the most famous of them being the Tourbillon, most certainly. Before 2005 or 2006, a Tourbillon was a synonym of exclusivity, rarity, extreme sophistication. We saw the birth of cheap tourbillons, and even if we are not including them, much more affordable one... Jaeger Lecoultre being guilty here, with the introduction of the interesting Master Tourbillon, in 2005 or 2006, in steel, for a bit more than... 30, 000 euros. 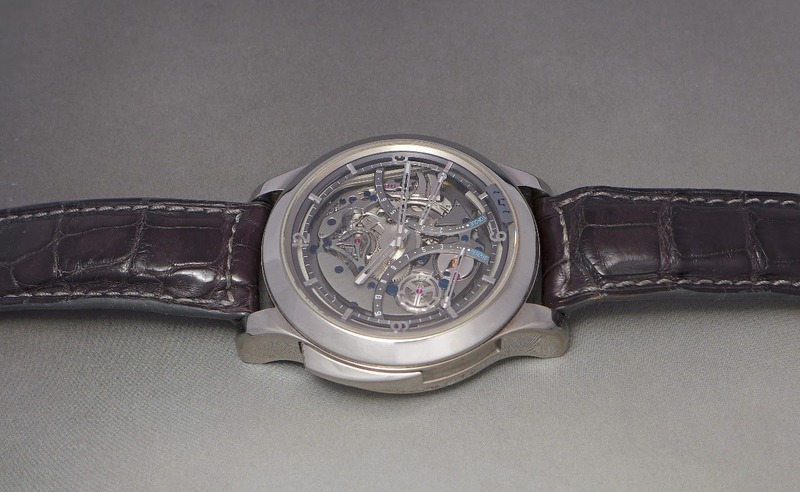 No, the Minute Repeater remains very exclusive, it was not " cheapened " by the brands. This is a magic complication. At the condition it is properly tuned. I heard quite a lot which were nice looking, but not so good sounding. IWC and their Portuguese, Blancpain are two brands which come to my mind: The noise of their regulator is too important, the sound of the minute repeater is too low. Which was also the problem of the Reverso Minute Repeater from the 90's, but at least this watch had an excuse, due to the small proportions of its case. 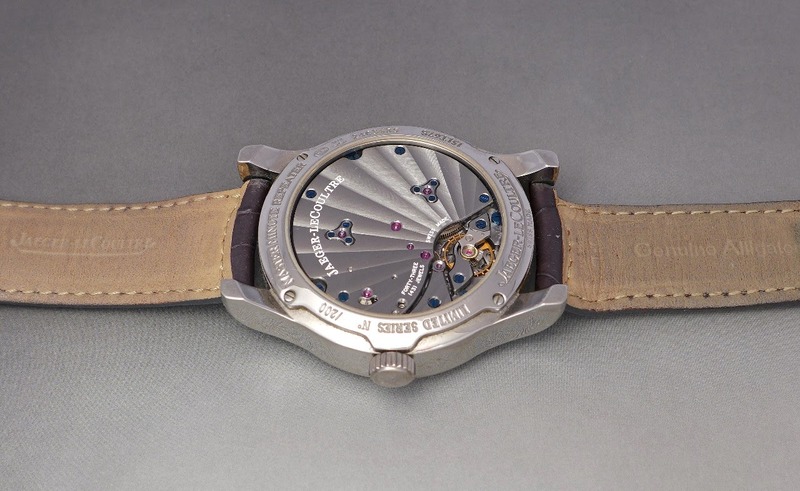 As I said many times, Jaeger Lecoultre revisited the Minute Repeater in a very clever and innovative way, with this watch, thanks to its gongs which are welded to the sapphire glass, to get a better proportion of the sound. The watch sounds loud ( 70Db ) and the pitch is good. Magic, per nature, I would say, but also because of its aesthetics. The Master Minute Repeater, especially in titanium which here is grade 5 polished, is a kind of punk rocker, and a pretty good one. The complication is a classic among the classics, a traditional one, but its concept, as explained above is revolutionary, and its look is very young, fresh, almost rebel, for an unique cocktail, mix of tradition and modernity. 11 years after, there are not many things I would revisit on that watch: The 44 mm big / 15 mm high Master case is the only part I would re design in a more modern and subtle way. For the rest, it is impossible to guess that this watch was born 12 years ago! Long life to this wonderful watch. Thank you, Filip. Taking some good pictures of that one is pretty challenging. CUMPLE ANOS FELIZ ! Precioso este reloj, enhorabuena amigo! What more can I say... 😍 love it! That one would be a piece to seriously consider, my friend. Yes, my friend, yes. Still modern, still smart, still unrivaled.